Do yearly events with your riding club? 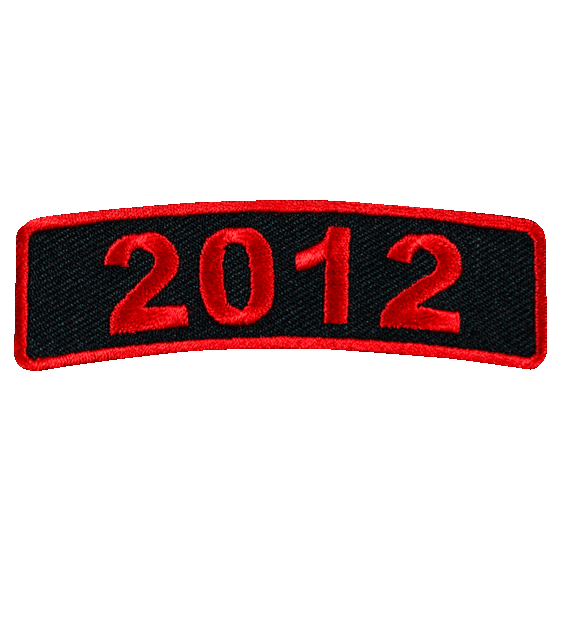 Then get your custom date rockers from Patches4Pennies. We offer low minimums of only 20 Patches. Just call us 800-513-8603 to place an order.